This year descendants of the turn-of-the century owners of the farm will join our CSA subscription membership. How hauntingly beautiful and fulfilling to be growing fresh food for the people whose blood, sweat, and tears fertilize the soil of our present-day farm. They have shared memories with us of their days here pressing cider, sorting apples, making and packing applesauce, swinging on the hanging beds on the summer porch, and chilling fresh milk in the cooling room, and now we will share the products of our own blood, sweat and tears. 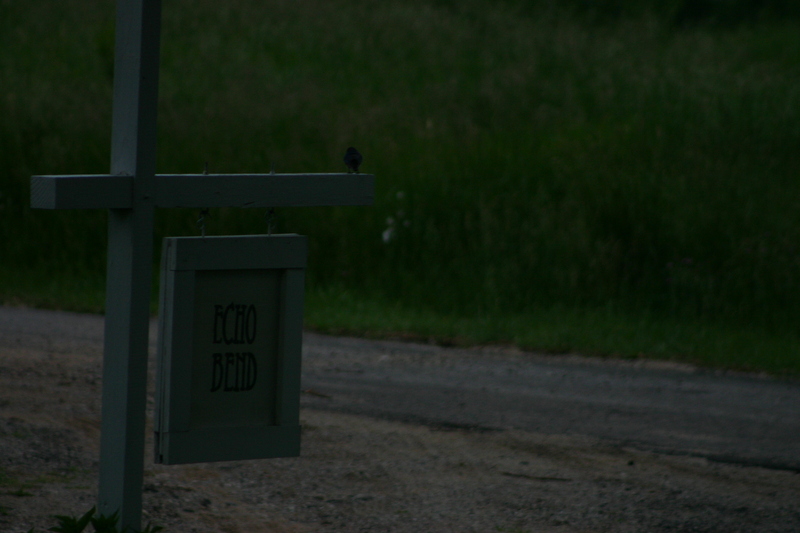 Our mission, here at Echo Bend, is to grow sustainably for the future while honoring the echoes of the past. Affirming this. Every season. Every farm member. Welcome. May you enjoy the terroir in your veggies this season! This entry was posted in CSA Share. Bookmark the permalink.